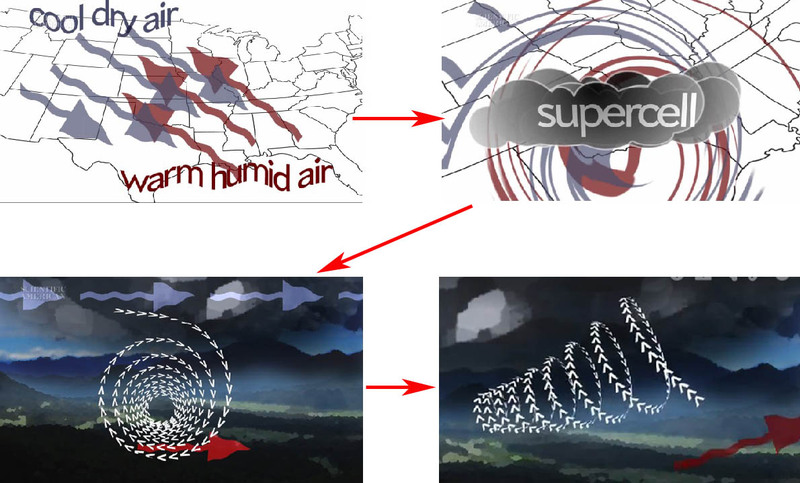 I'm Curious Too: How Do Tornadoes Form? Tornadoes occur on every continent except Antarctica, but more form over the central US than anywhere else in a zone called Tornado Alley. 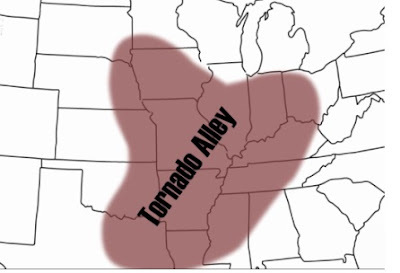 That's because conditions in the alley are ideal for creating tornadoes. Warm humid air low on the ground moves north from the Gulf of Mexico and collides with cool dry air high above the ground rolling in from the Rocky mountains. The collision of air masses creates a supercell, a massive thunderstorm that has a strong rotating updrafted air. The difference in speed between the faster high winds and the slower low winds causes the air in between to rotate around the horizontal axis. If one end of the rolling air gets caught in the updraft, it's being upwarded into the funnel cloud. Its spin gets tighter and faster and the cloud becomes longer. Rain or hail from the thunderstorm can then push down on the tail of the funnel cloud until it reaches the ground, forming a tornado. The top wind speed of most tornadoes is usually under 110 miles an hour and most are on the ground for less than 10 minutes. However, extreme tornadoes are truly extreme. The longest tornado path was cut by the tri-state tornado on March 18th 1925. 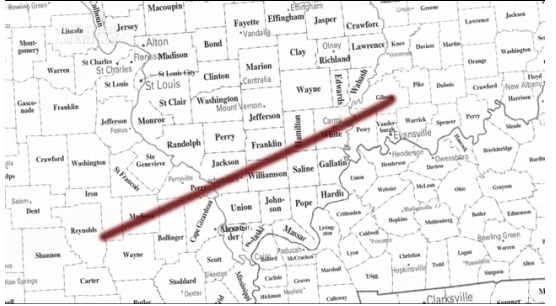 It tore up property for 219 miles and was on the ground for well over 3 hours and killed 747 people. Can Humans Regenerate Lost Limbs? My Refuge. My Memories. My Dreams. Youth Video Exchange Project between Malaysia and U.S.A.
Did I marry the right person?